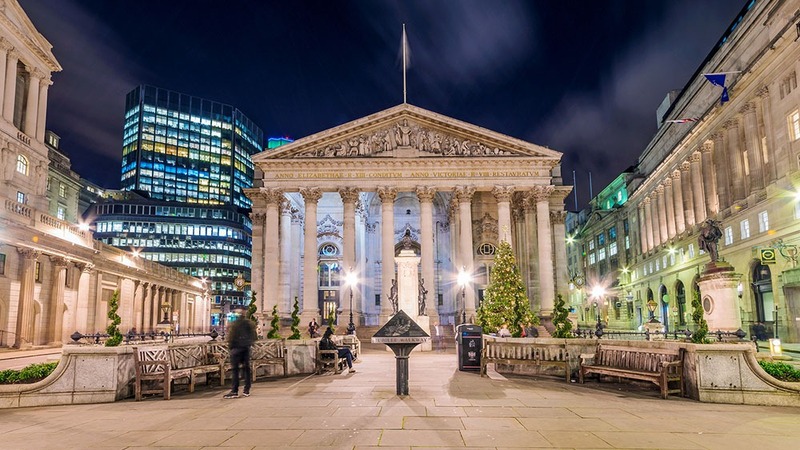 Few people associate the Bank of England with an open arms policy towards digital currencies and crypto. In fact, the bank’s governor, Mark Carney, has been extremely cautionary at best in his views towards crypto, and hostile at worse. Let’s just say he’s not one of those people who recommends backing crypto in a hurry. But still, perhaps the person who runs the Bank of England’s Twitter account may be willing to have a word with him. Just before Christmas, it initiated a poll, asking people how they most preferred to receive money as a Yuletide gift. The traditional gift voucher, hard cash, a bank transfer, or digital currency? The poll ran through until Christmas eve, and after just shy of 17,000 votes, it turned out there was a very, very clear winner: digital currency.